← Alaska Airlines Mystery Bonus on Miles Purchase. 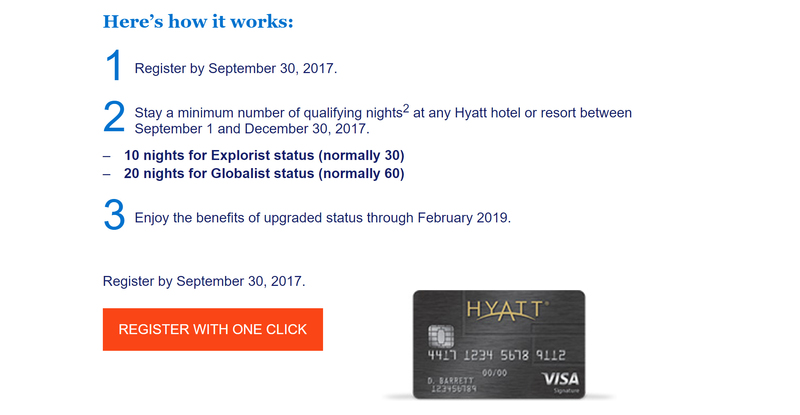 If you like Hyatt’s loyalty program, World of Hyatt, you will love their newest offer for their card members to attain Explorist and Globalist statuses. 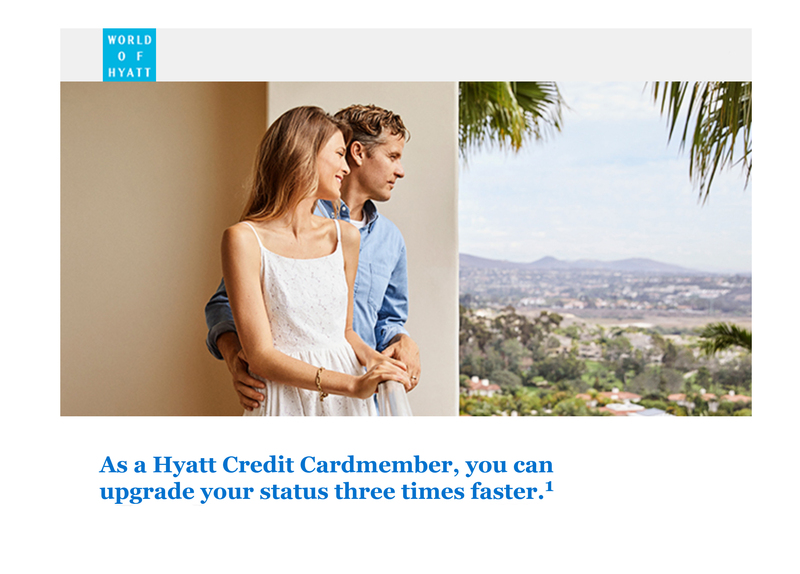 All Chase Hyatt credit card owners receive complimentary Discoverist status with World of Hyatt, but their recent change of levels in the program have made this status less beneficial. The main benefits from attaining either Explorist or Globalist status is guaranteed club lounge access with breakfast. Room upgrades are offered with many mid-tier statuses but is not guaranteed since it is based on availability. Hyatt has many fantastic hotels around the world including the Park Hyatt Vendome and Sydney. Their World of Hyatt program is still one of the top hotel loyalty programs in the world with the best benefits after reaching mid-level or highest level statuses. The program allow standard rooms, club or executive level rooms and suites to be booked with points. If you regularly stay at Hyatts, this is an amazing way to guarantee an even better stay for you future trips.